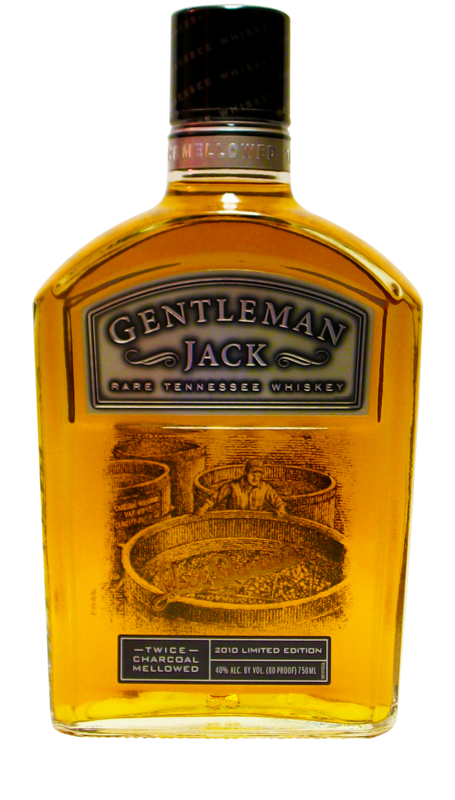 Late in the Summer of 2013, the 2nd bottle in the Master Distiller Series was released. 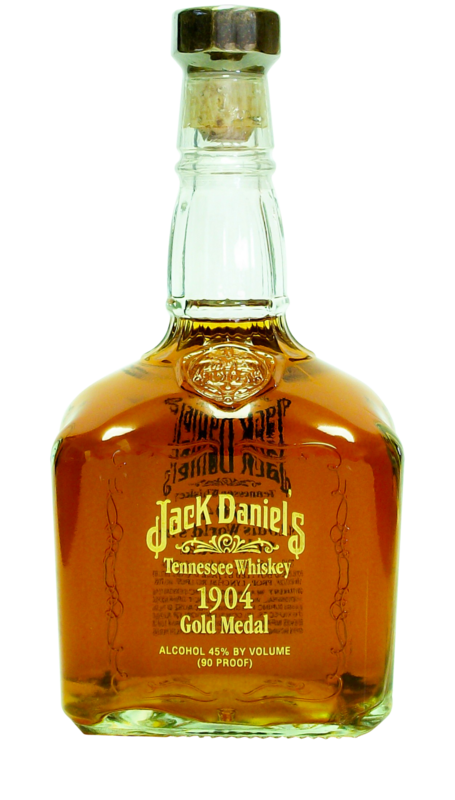 Honoring Jess Motlow, the Master Distiller from 1911 to 1941, this bottle was initially released with the incorrect date printed on the bottle, showing 1911 to 1944. 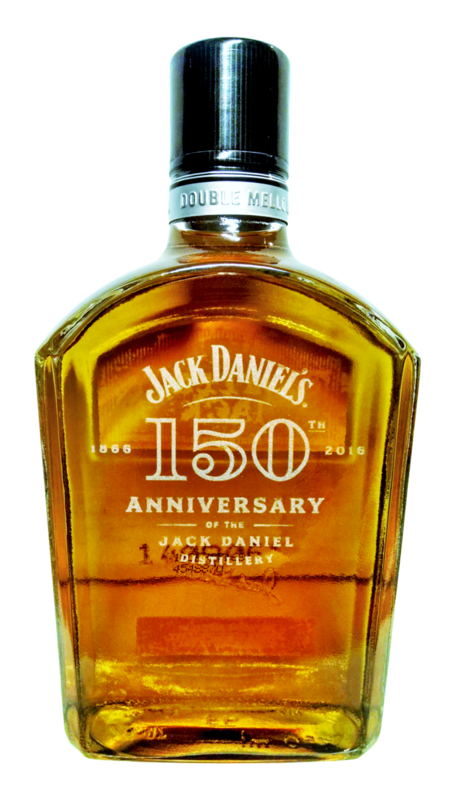 This was quickly realized by the Distillery but some lucky people were able to purchase an “error” bottle before they were recalled. 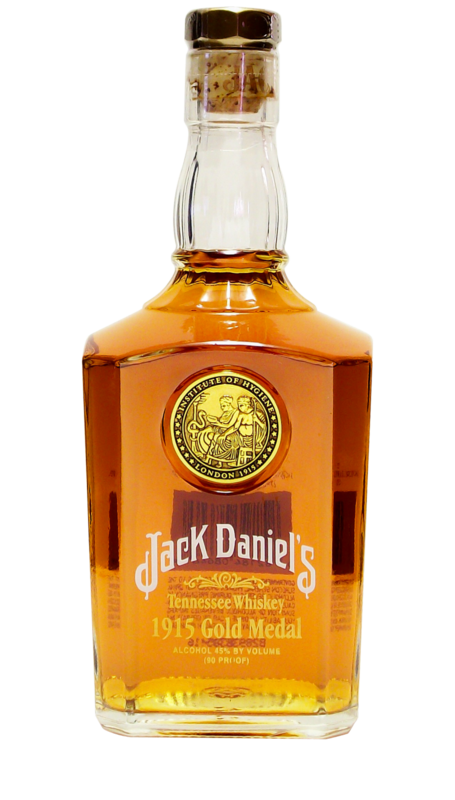 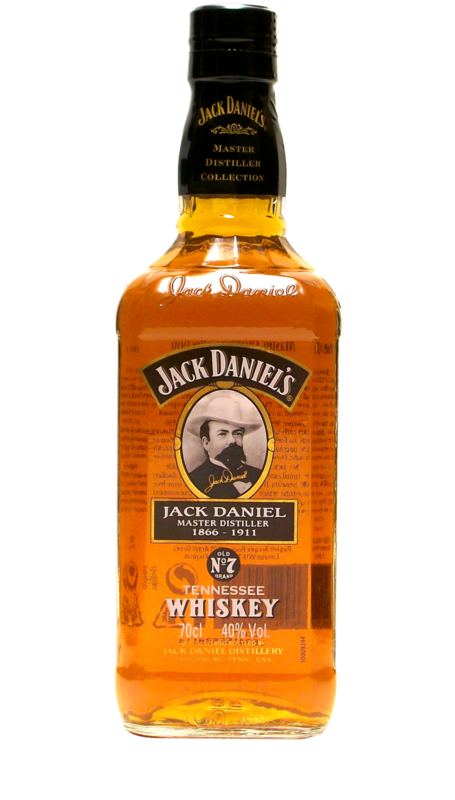 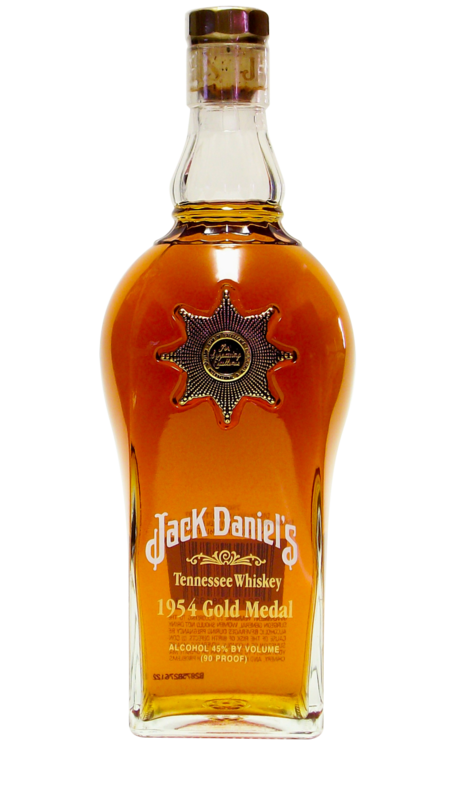 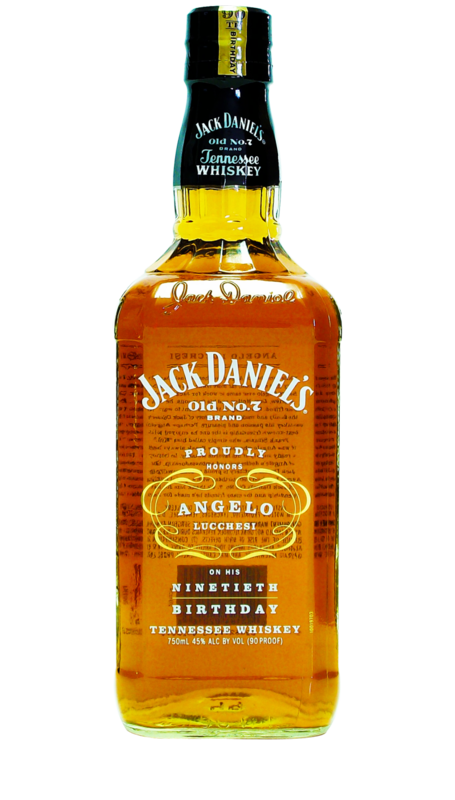 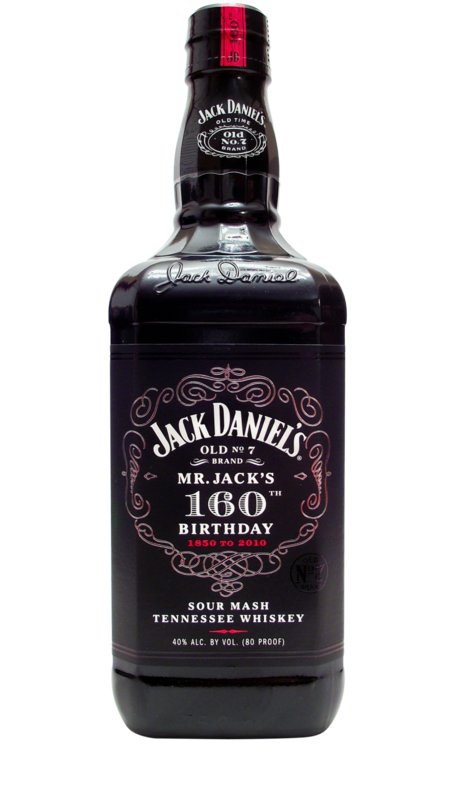 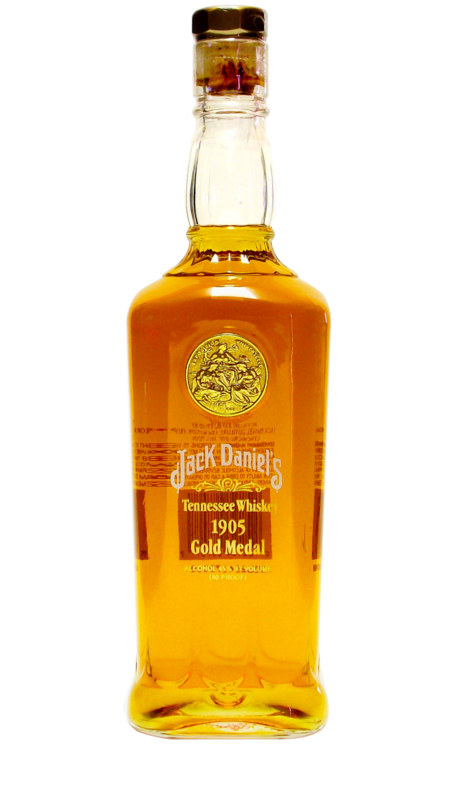 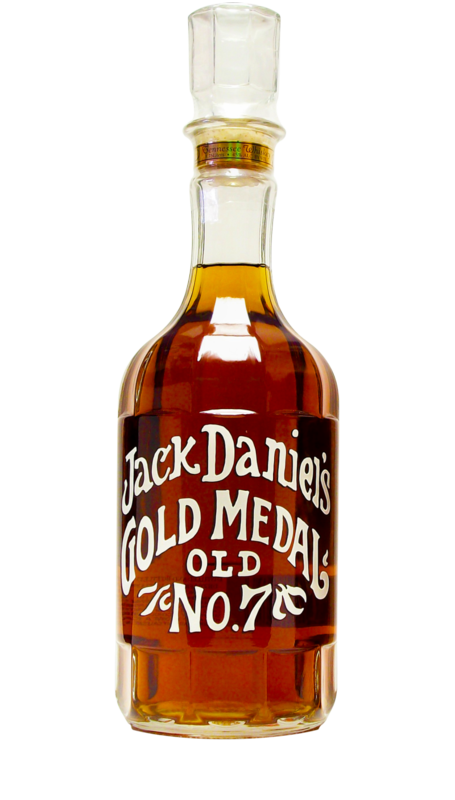 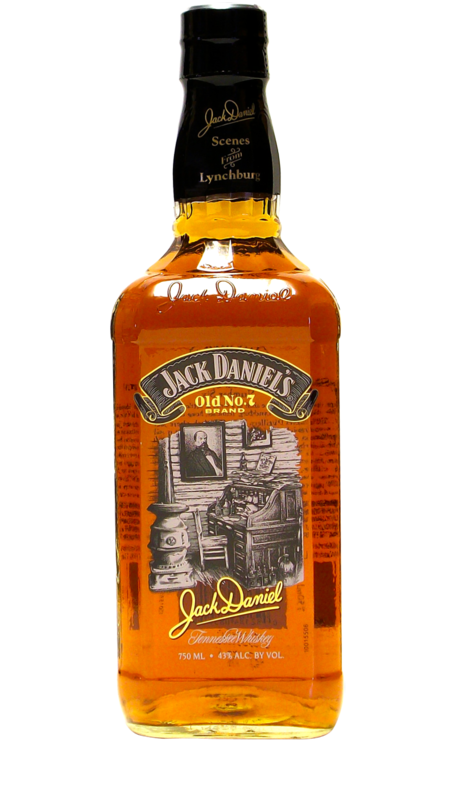 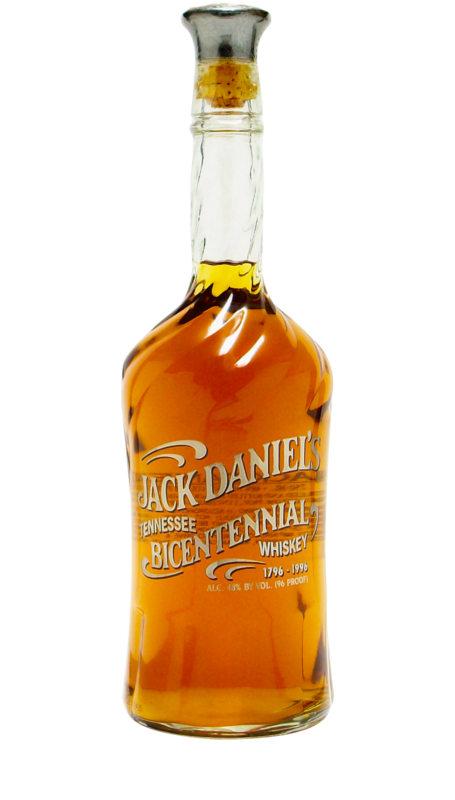 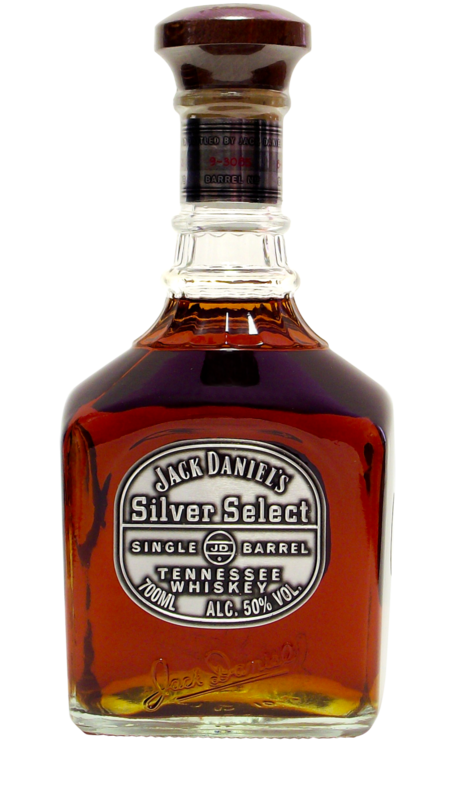 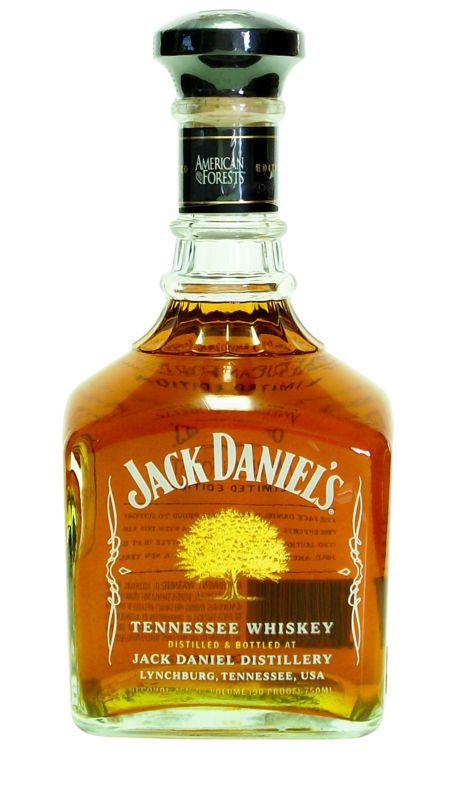 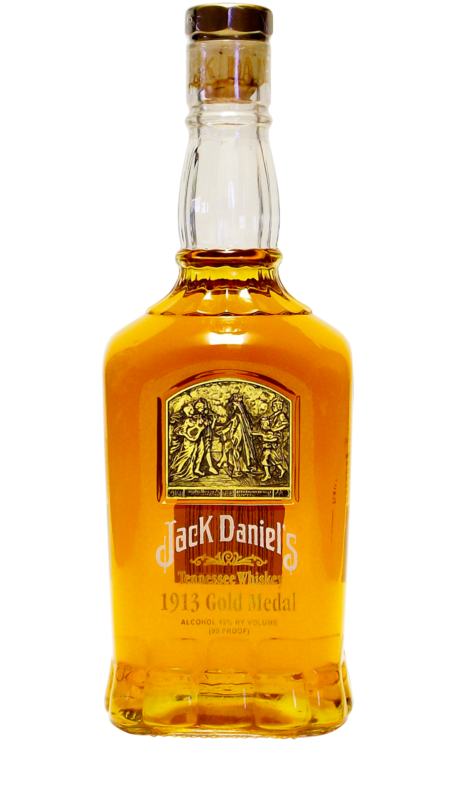 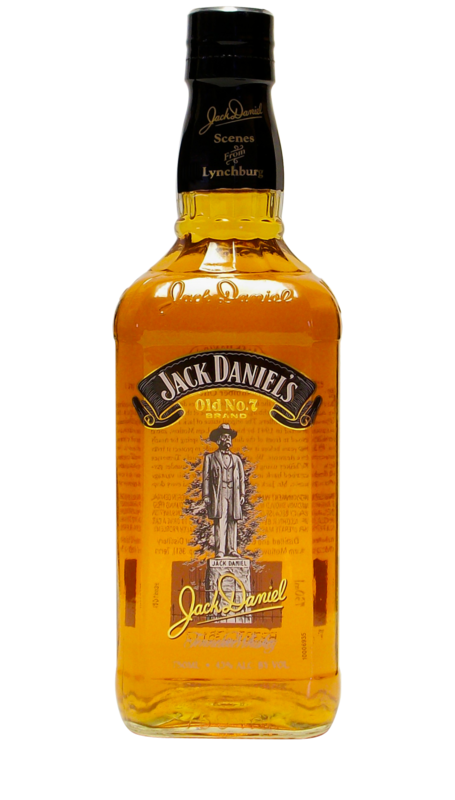 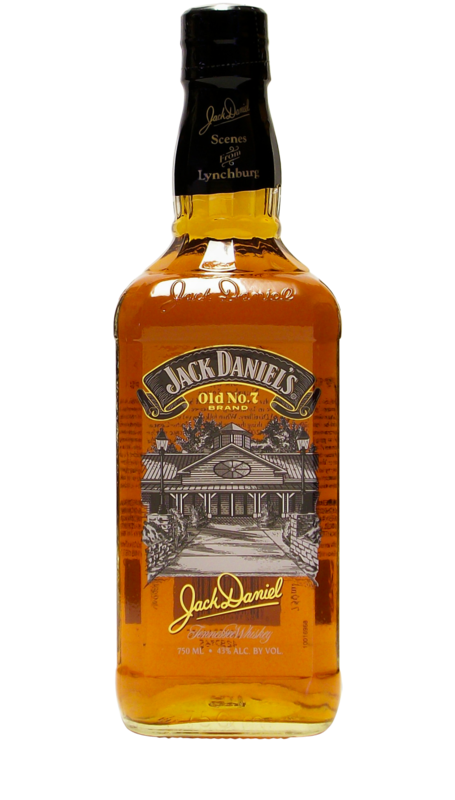 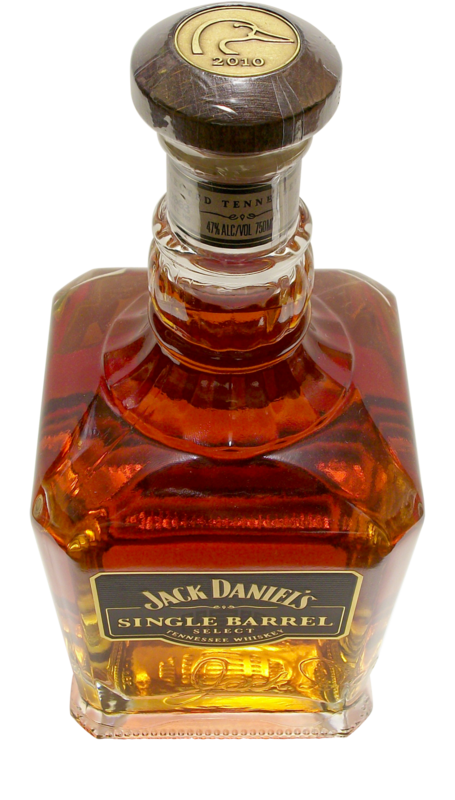 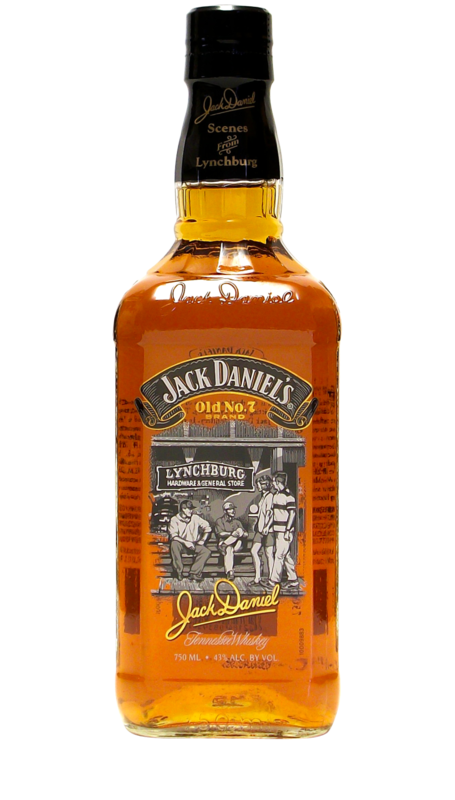 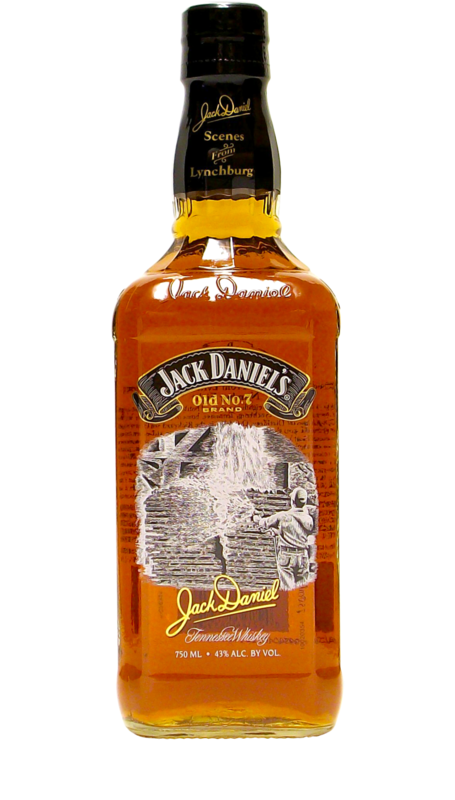 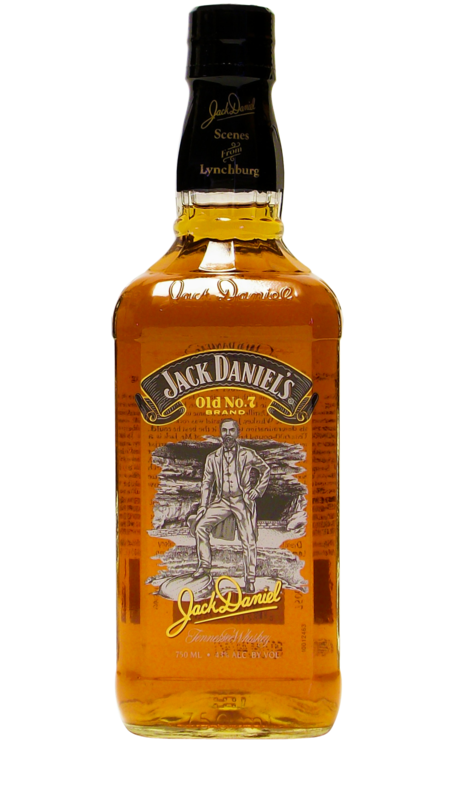 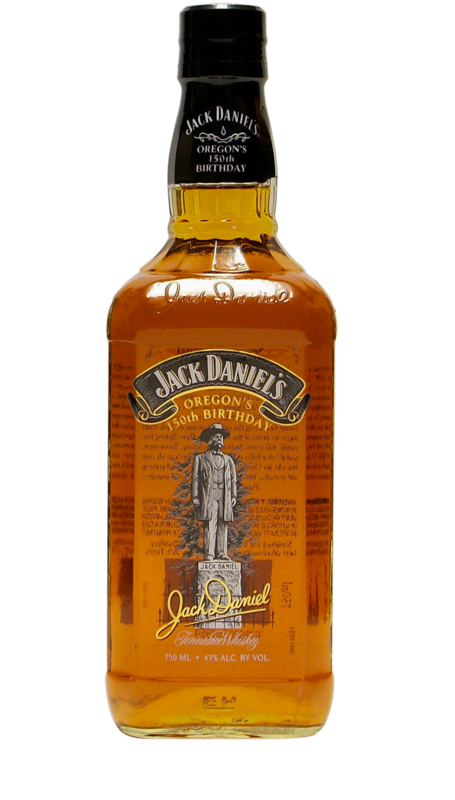 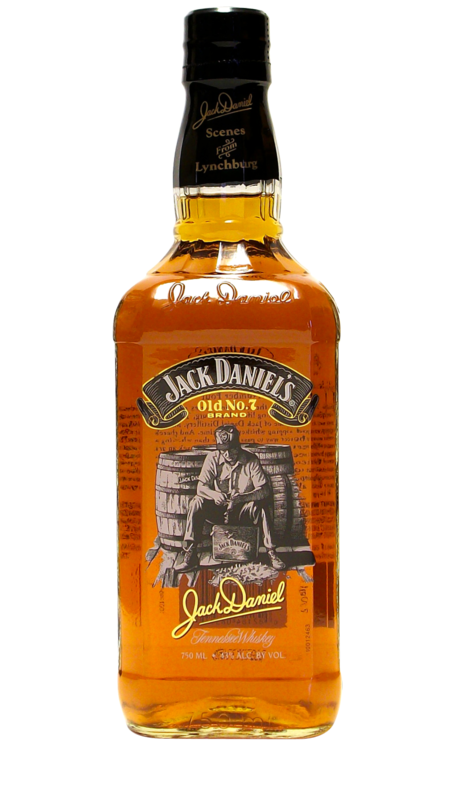 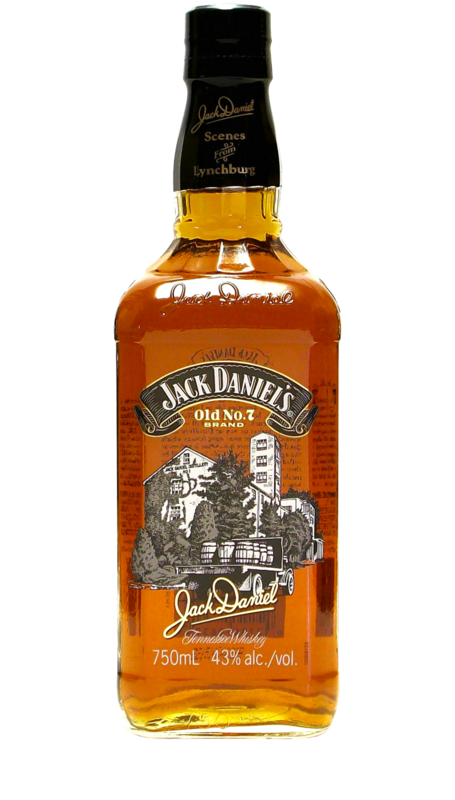 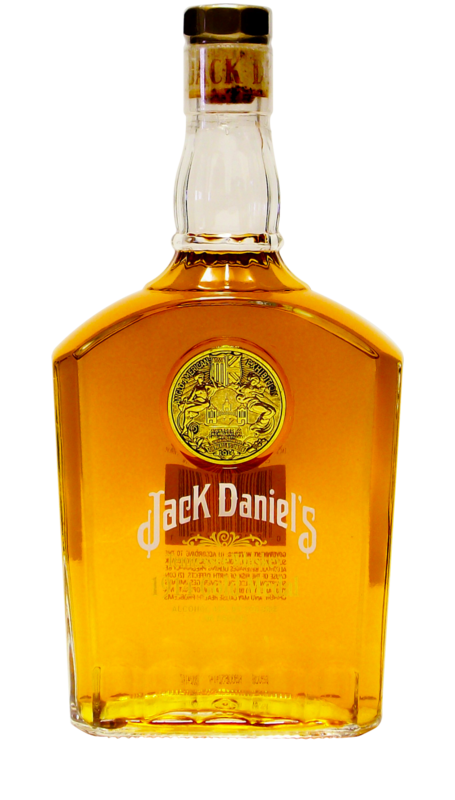 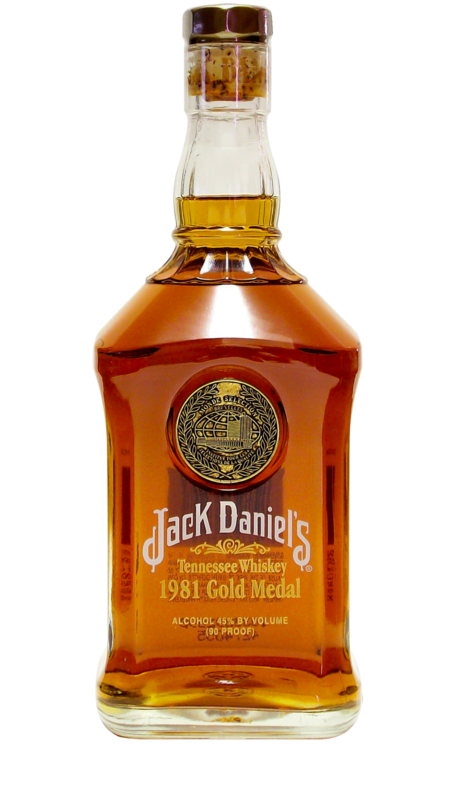 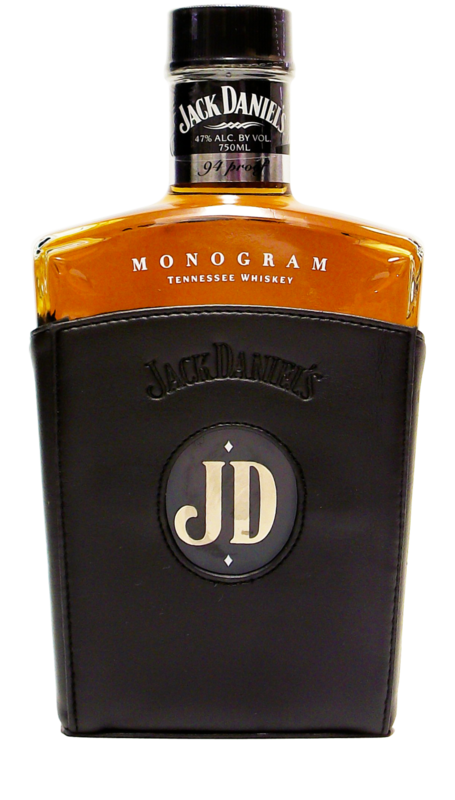 Making its debut in September of 2012, this current series of bottles celebrates the 7 Master Distillers throughout the history of the Jack Daniel Distillery. 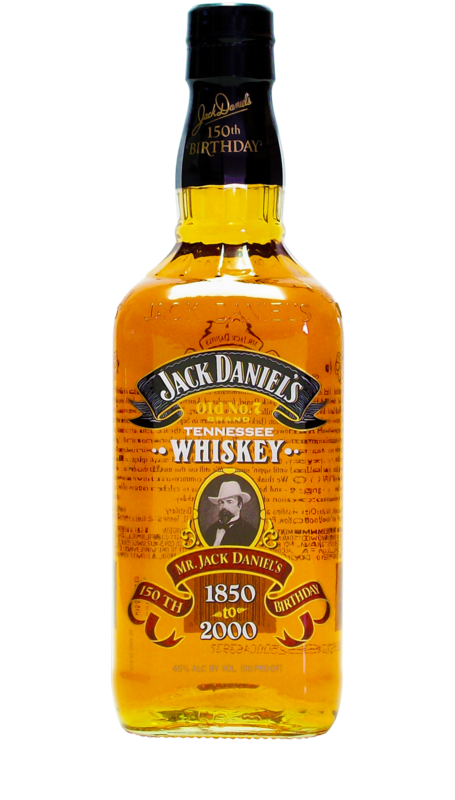 Available in 2 sizes (750ml & 1L), each bottle is filled with 86 proof whiskey. 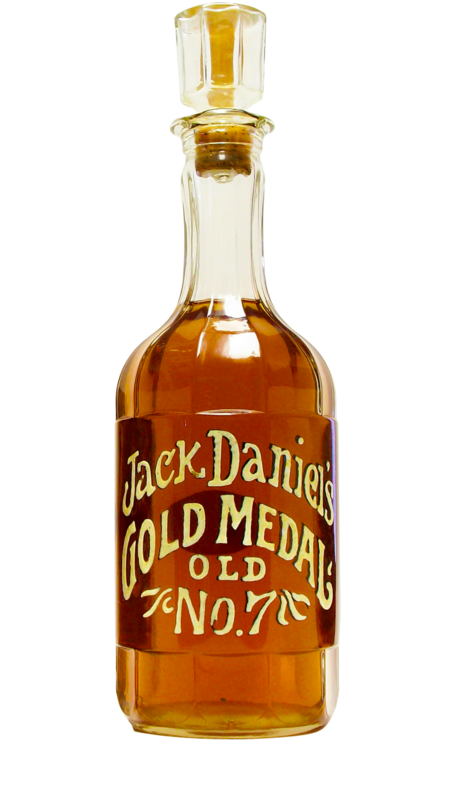 They are also each individually numbered and sold in a collectible box. 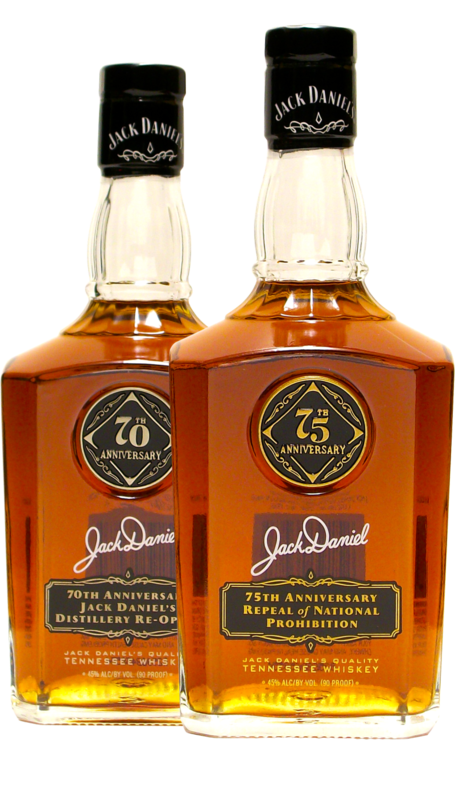 For display purposes, when 2 boxes are put side-by-side they complete an image of the Master Distiller being commemorated.